If your vehicle has stock rims, upgrade them today! 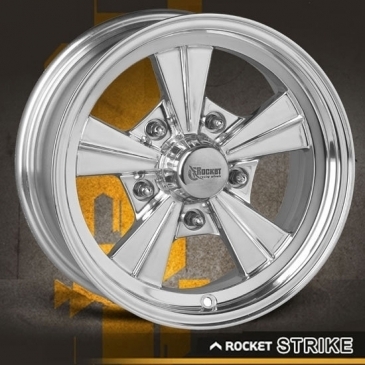 Rocket Strike Series Wheels are the most popular aftermarket wheel for your vehicle. Whether you are looking to replace your original stock rims or after market Rocket Strike Series wheels, Rocket Racing Wheels is the way to go!